2 Hour small group unique wildlife experience - The opportunity to swim with wild Bottlenose Dolphins and Australian Fur Seals. 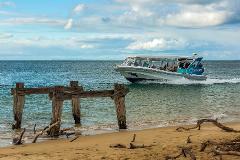 Includes morning or afternoon refreshments along with all snorkeling equipment. Take off on an adventure of a life time. 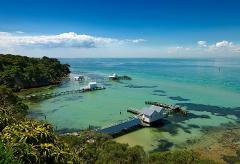 In just 1.5 hours you can see the very best of Southern Port Phillip Bay. 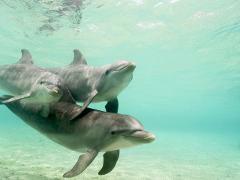 3 Hour small group unique wildlife experience - The opportunity to swim with wild Bottlenose Dolphins and Australian Fur Seals. 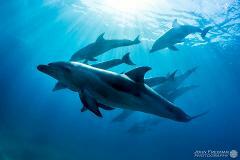 Includes morning or afternoon refreshments along with all snorkeling equipment. Experience the Dolphin and Seal Swim tour with the added luxury of relaxing at Peninsula Hot Springs award winning Bath House, offering over 20 difference bathing experiences for you to relax, warm up and refresh. 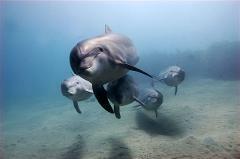 Swim with the Seals and Dolphin in luxury, have the boat exclusively to yourself or your friends. Embark on a luxurious private 1.5 hour cruise aboard the 'Moonraker' and feast on a gourmet Australian sustainably caught seafood platter, while the crew offer you a selection of champagne, boutique beer or non-alcoholic beverages. 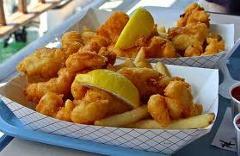 Cruise aboard our luxury vessel ‘Moonraker’ to the seaside fishing town of Queenscliff, home to the famous ‘Q Seafood’s’ offering a range of locally caught and freshly cooked individually wrapped gourmet fish & chips. 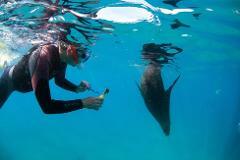 If you love the seals as much as we do, why not take a private tour for up to 20 people to swim with them? 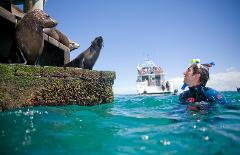 Includes on board breakfast or lunch and a snorkel with the seals. 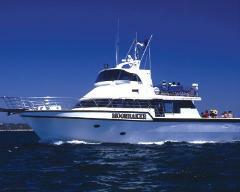 Take a private 1.5 hour cruise out onto Port Phillip Bay visiting the Seals, Sea Birds, Dolphins and Luxury cliff top homes. Includes canapés and onboard drinks.